These cookies look SO cute! 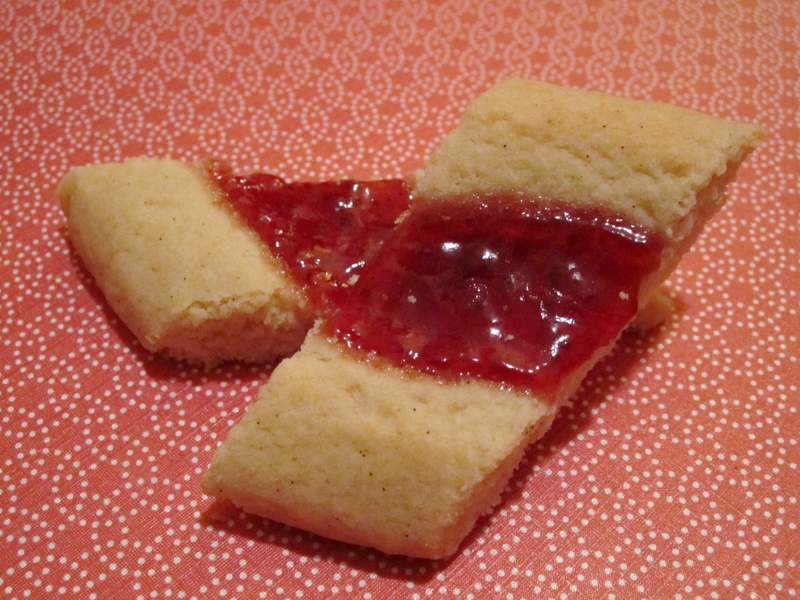 I love the idea of the jam in the middle and the fact that they are not your typical round shaped cookie. Absolutely lovely!